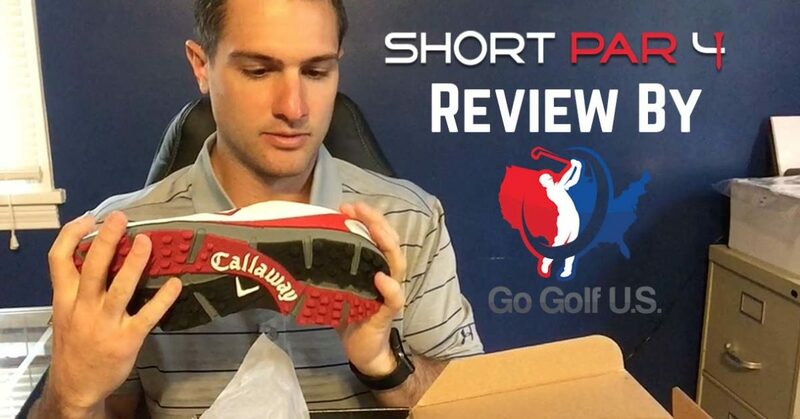 March Short Par 4 Golf Box Rating and Review | Go Golf U.S.
Now moving forward, we will do a 1 minute video clip of the SP4 box and then a longer, more detailed version talking about the products we received. Check them both out below! You can find the rating In the video or by reading the blog post below! enjoy. 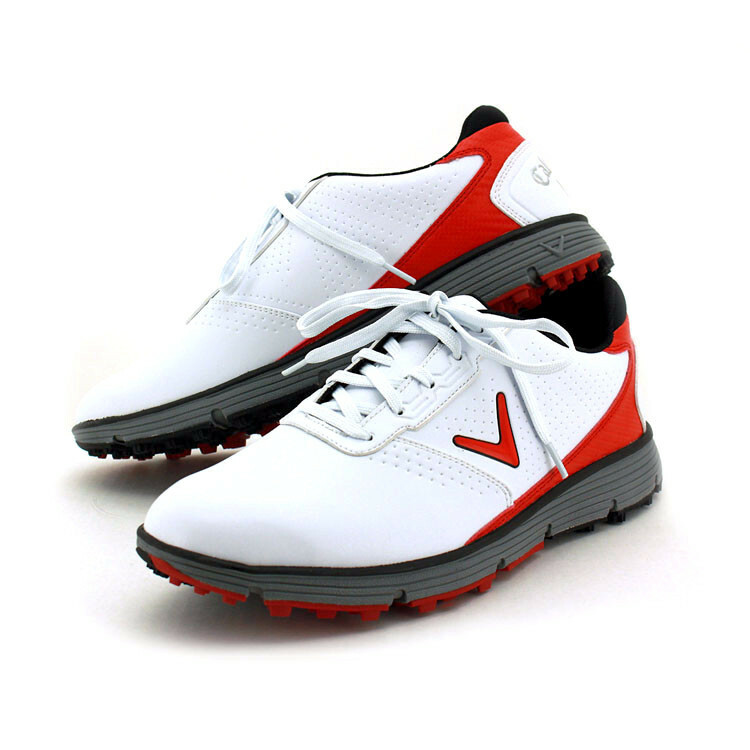 Item #1 – Callaway Balboa Golf Shoe – Retail $104.99. The Callaway Balboa golf shoe feature Dura-rubber spikeless outsole with multi-directional, traction control lugs, Opti-soft EVA midsole for natural ground feel and comfort, 5mm EVA sockliner and Opti-vent mesh liner for breathability and heat management. See an image of the shoes below and scroll beyond that for the rating. 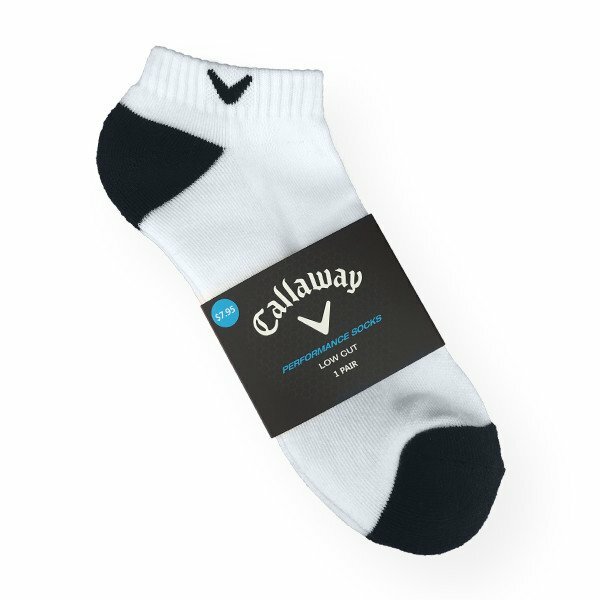 Callaway Performance Socks features: Low Cut, Y-fit toe and heel , conforming fit top, alternating rib, performance fibers for improved moisture management. Ill shoot you straight, I was not happy with this box. I’m not a big fan of Callaway gear personally, so I had some issues with it. As I stated in the video, I have a pair of spikeless shoes by Puma already and they are basically useless in Rochester, NY as the weather is not permitting. Price point for retail compared to price paid wasn’t bad though in the $45 cost compared to $112.94 retail and at least I got a pair of socks out of it… So, I will give this box a 3 out of 10 as stated in the video. If you look at the average of the 3 boxes thus far, we are at a 6.3 out of 10 so thats not bad. The positive to this “bad box” is that I will get to use my mulligan and trade in the shoes for other products that I can select from the Short Par 4 Shop site which I just found out about. I will be able to select gear I want and pay a restocking fee. I will let you know how it goes! Stay tuned for next month’s Short Par 4 Rating and Review video and blog in mid-April.